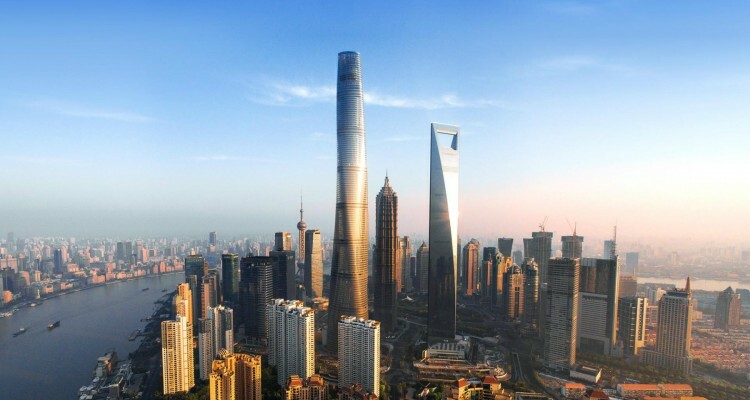 BIM implementation in Shanghai Tower: China recently witnesses an architectural revolution especially in skyscrapers and stadiums construction. It is expected in 2015 that 106 buildings of 200 meter or greater will be completed in China. One of these buildings is Shanghai tower, a megatall skyscraper with more than 600 meter height. 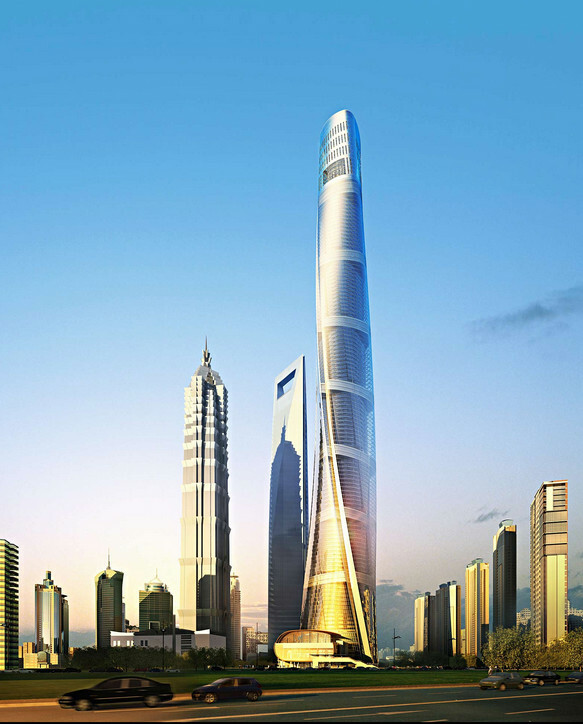 This structure will be the tallest tower in China and second tallest building in the world. 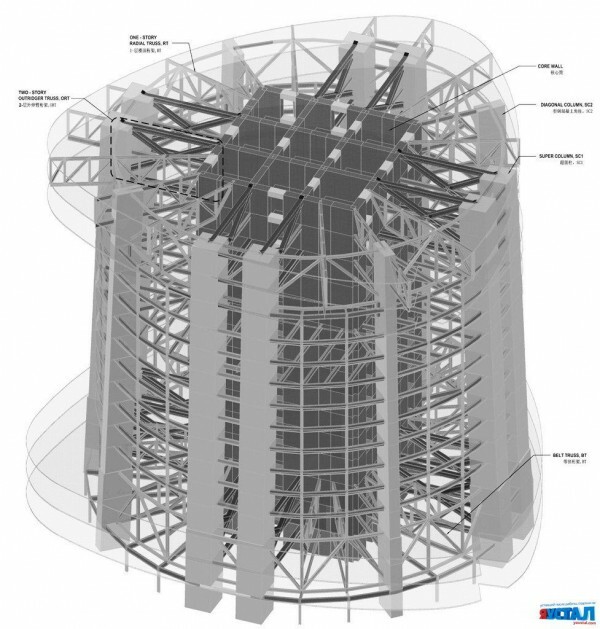 The design and construction process of a megatall tower is very difficult and complicated project. Such projects need a proficient qualified project management that can coordinate effectively between the different teams. The tower is a considerable example of successful outstanding management for this type of skyscrapers. The tower is multi-functional building. It includes nine different functional zones with 7 structural systems and more than 30 electrical, mechanical, and intelligent subsystems. It is a complicated structure that requires a large number of specialists and professions in different disciplines to come together. Hence, the project employed more than 30 consulting companies in architectural structure, mechanical and electrical engineering, fire protection, and curtain wall design. It also contracted with a dozen of subcontractors in foundation, structure, and machinery. This huge number of employees and specialists put the project managers in front of a challenge to find the effective strategy for coordination system. They search for an effective information technology that achieves a flexible unison between all disciplines through one unified platform [ii]. For this goal, they adopted BIM technology. The tower is located in Lujiazui district, in Pudong, and is considered one of the leading financial centers in East Asia. 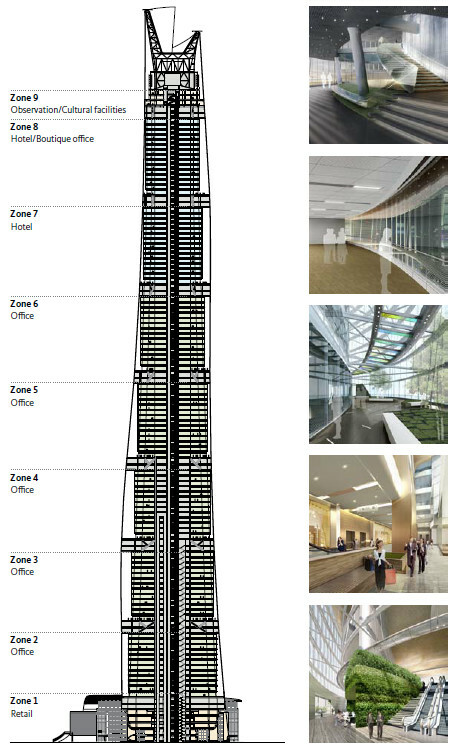 Gensler Company designed the tower through an international multi-staged design competition. The tower is considered one of three distinct buildings that present the past, present and the future of Shanghai city. The design was inspired from Shanghai traditions, and its spiraling form presents the dynamic emergence of modern China. The tower is 632 meters height with 121 storeys. It vertically divided to 9 functional zones, each zone rises 12 to 15 floors with a public space balcony within curtain walls. The lowest ground zone was occupies by an open market that connects the tower with the surrounded activities and Shanghai’s Metro, whereas the podium zone involves stores and restaurants. The offices occupy the middle zone while the hotel was placed in the top with the observation deck [iii]. The construction of the building started in 2009 and it is predicted to be opened in 2015. Accordingly, BIM application system was implemented and run since the first phase of the project at the end of 2008[ii]. Autodesk applications were chosen for the system by applying Revit Architecture, Structure and MEP softwares for the design and documentation processes. Whereas Autodesk Naviswork Manage software was used to facilitate the coordination between the employees. Ecotect Analysis was also utilized for environmental analysis. In addition, Autodesk Consulting implemented on-site BIM environment for the local team and afforded training and support services. “By combining Autodesk’s BIM technology and the deep expertise of Autodesk Consulting, we have been able to successfully transition to BIM much faster. As a result, this project has set new standards for the information management of construction projects in China,” says Gu. The flowing spiraling form of the tower was generated from a rounded triangular plan. 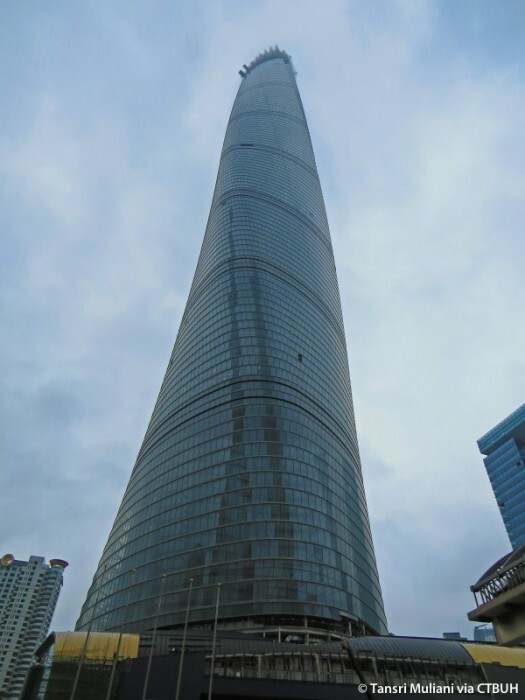 This rounded triangle was derived from the relationship between the curved bank of Huangpu River, Jin Mao Tower, and the Shanghai World Financial Center. This attractive and distinctive form will be a milestone in Shanghai city for representing China as a global financial power.